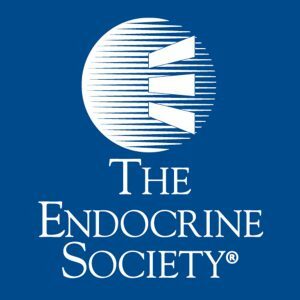 *Endocrine Associates of Dallas cannot and does not accept responsibility for any health care suggestions, recommendations, opinions or product reviews provided on websites other than our own. The websites shown here are displayed solely for the purpose of providing information. If you are interested in making any changes to your health care, be sure to consult with your personal medical professionals before so doing. To schedule an appointment with our office, give us a call today, or visit our Dallas or Plano locations! Thank you from all of us at Endocrine Associates of Dallas & Plano.